MOVE IN READY!!! 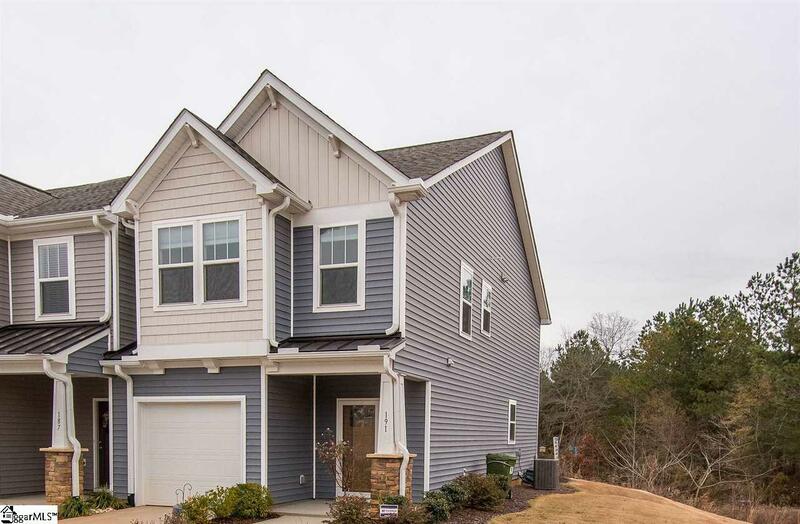 Craftsman Style Townhouse, conveniently located only 1 Exit from BMW and within walking distance to shopping, restaurants, banks and fitness center. Close proximity to golf, less than one mile to River Falls golf course. 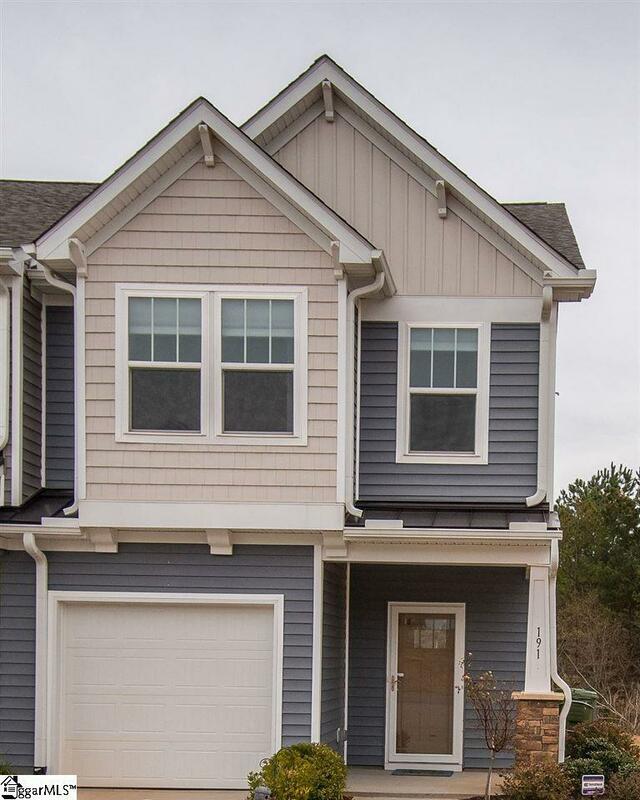 Lot 33 features 1598 square feet, 3 bedrooms, 2.5 baths and one car garage. 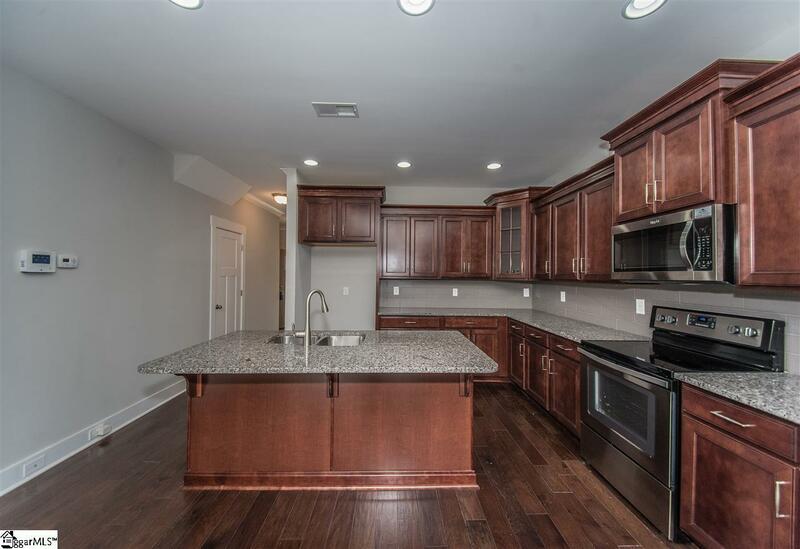 Gourmet kitchen has tile backsplash, Stainless Steel Appliances-dishwasher, built in microwave, Electric oven. 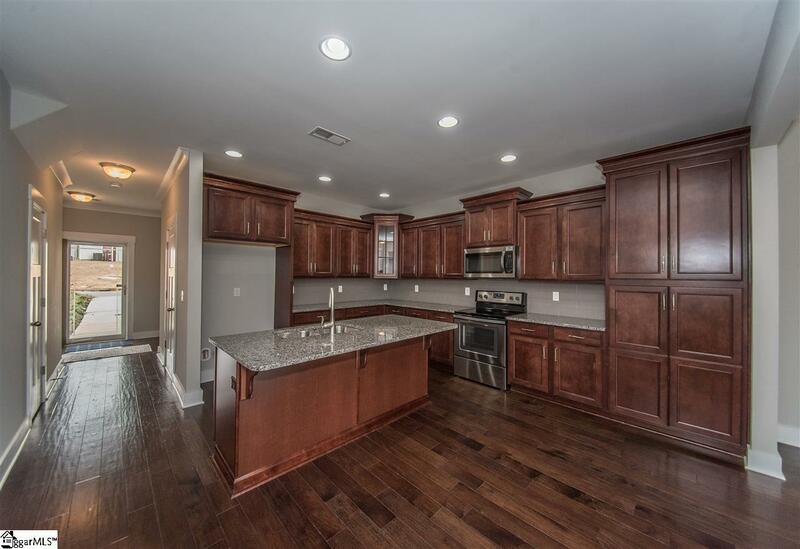 UPGRADES INCLUDE: professionally finished garage floor, upgraded bath vanities and deluxe screen doors-front/back. Entire first floor features Bruce Hardwood flooring with the living area highlighted by a corner gas fireplace by Heatilator. Extended backyard patio with partial privacy fence. Townhouse is adjacent to common area within the community. Two Car Off Street Parking available. Transferrable Home Alarm System. Remainder of 10 year builder's warranty to transfer. 50 gallon water heater. 30 year architectural shingles. **MAY QUALIFY FOR 100% Financing through USDA LOAN. ** **ALARM IS ARMED - Request an appointment in advance through Showing Time, home security system installed, and they can provide alarm code. Or contact the listing agent. Listing provided courtesy of Jessica Stone of Exp Realty Llc.